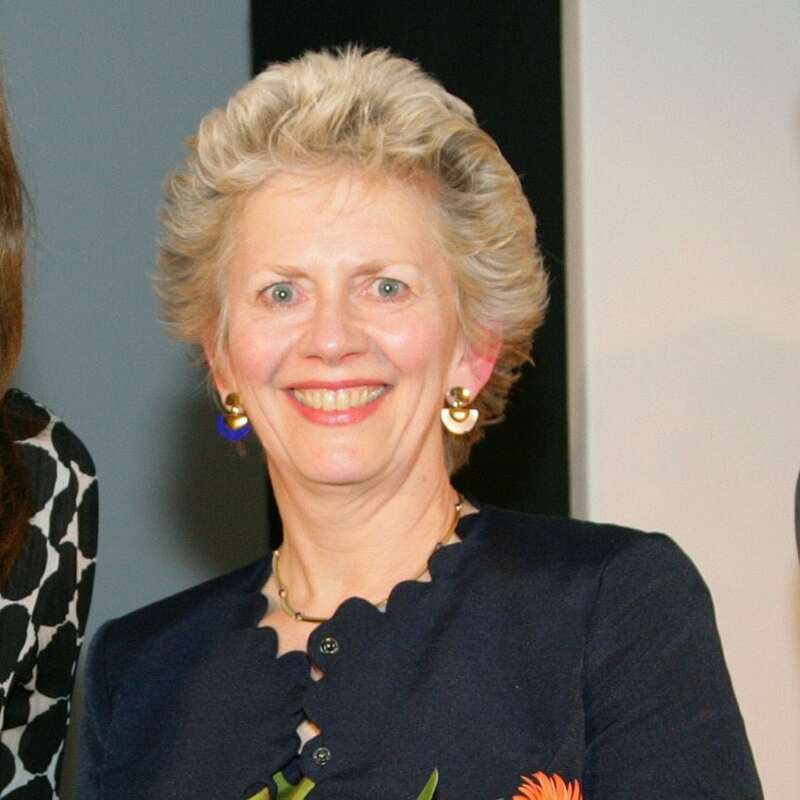 Jane was appointed CEO of Manchester Science Park (MSP) in 2000 and remains the only female CEO of a science park ten years later. During this time Jane has gained national and international recognition for the work MSP does and has helped Manchester and the North West become a recognised centre for the start-up and development of new businesses in the technology sector, which now houses over 100 high tech organisations. Jane is currently Chairman of the UK Science Park Association and was President of the European Division of the International Association of Science Parks. She sits on numerous local charities and was a trustee of Gorton Monastery during its successful application for funding.